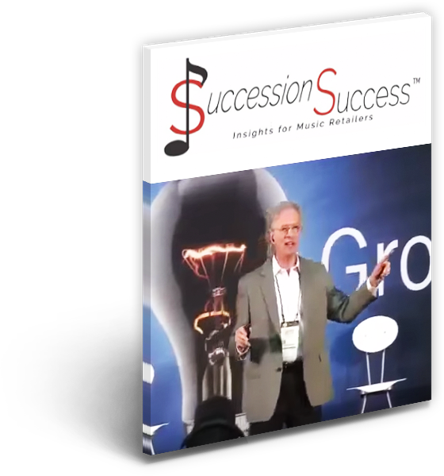 Jaimie Blackman — a former music educator & retailer — is a Certified Wealth Strategist, and creator of Value-Creator ™ | MoneyCapsules® , which helps retailers accelerate business value now and maximize value when it’s time to exit. Jaimie writes The Sound of Money monthly column for MMR, Musical Merchandise Review, and often speaks at the National Association of Music Merchants,(NAMM) Idea Center. Visit jaimieblackman.com to subscribe to Unlocking The Wealth webcast and live webinars.